You don't need to own a house in the Hamptons to enjoy the beauty and elegance of this amazing new Hampton Wind Spinner in your own backyard! 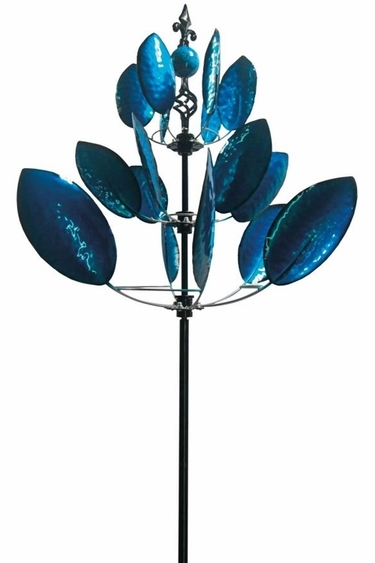 This gorgeous wind spinner features all metal construction, triple spinning motion, sealed bearings, multi-pronged mounting stake, a regal topper with finial accent, and a beautiful powdercoat finish for extra durability. It's absolutely stunning and you'll love it! Watch Video of these New Spinners ~ Wow!